Passion Sans font is sans serif font which is designed by Alan Prescott. This font is labeled as Sans serif font. Passion Sans font family has 30 variant. This is a full-featured typeface that was a labor of love (passion). Donations appreciated. Do not sell or distribute freely, but it may be used for any purpose, personal or commercial. PassionSansPDaa font is one of Passion Sans font variant which has Hairline style. This font come in ttf format and support 247 glyphs. Based on font metric, PassionSansPDaa Hairline has usweight 400, width 5, and italic angle 0. This font is labeled as . PassionSansPDab font is one of Passion Sans font variant which has HairlineItalic style. This font come in ttf format and support 247 glyphs. 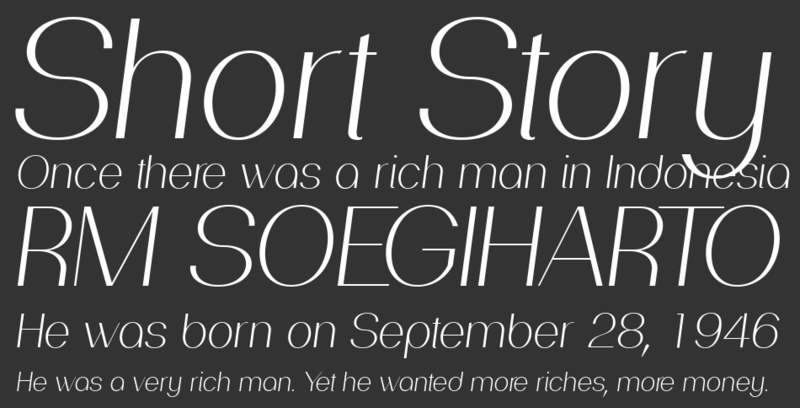 Based on font metric, PassionSansPDab HairlineItalic has usweight 400, width 5, and italic angle -12. This font is labeled as . PassionSansPDac font is one of Passion Sans font variant which has Light style. This font come in ttf format and support 246 glyphs. Based on font metric, PassionSansPDac Light has usweight 300, width 5, and italic angle 0. This font is labeled as . PassionSansPDad font is one of Passion Sans font variant which has LightItalic style. This font come in ttf format and support 246 glyphs. Based on font metric, PassionSansPDad LightItalic has usweight 300, width 5, and italic angle -12. This font is labeled as . PassionSansPDae font is one of Passion Sans font variant which has Book style. This font come in ttf format and support 246 glyphs. Based on font metric, PassionSansPDae Book has usweight 400, width 5, and italic angle 0. This font is labeled as . PassionSansPDaf font is one of Passion Sans font variant which has BookItalic style. This font come in ttf format and support 246 glyphs. Based on font metric, PassionSansPDaf BookItalic has usweight 400, width 5, and italic angle -12. This font is labeled as . PassionSansPDag font is one of Passion Sans font variant which has Regular style. This font come in ttf format and support 246 glyphs. Based on font metric, PassionSansPDag Regular has usweight 400, width 5, and italic angle 0. This font is labeled as . PassionSansPDah font is one of Passion Sans font variant which has RegularItalic style. This font come in ttf format and support 246 glyphs. Based on font metric, PassionSansPDah RegularItalic has usweight 400, width 5, and italic angle -12. This font is labeled as . PassionSansPDai font is one of Passion Sans font variant which has SemiBold style. This font come in ttf format and support 246 glyphs. Based on font metric, PassionSansPDai SemiBold has usweight 600, width 5, and italic angle 0. This font is labeled as . PassionSansPDaj font is one of Passion Sans font variant which has SemiBoldItalic style. This font come in ttf format and support 246 glyphs. Based on font metric, PassionSansPDaj SemiBoldItalic has usweight 600, width 5, and italic angle -88. This font is labeled as . PassionSansPDak font is one of Passion Sans font variant which has Bold style. This font come in ttf format and support 246 glyphs. Based on font metric, PassionSansPDak Bold has usweight 700, width 5, and italic angle 0. This font is labeled as . PassionSansPDal font is one of Passion Sans font variant which has BoldItalic style. This font come in ttf format and support 246 glyphs. Based on font metric, PassionSansPDal BoldItalic has usweight 700, width 5, and italic angle -88. This font is labeled as . PassionSansPDam font is one of Passion Sans font variant which has Heavy style. This font come in ttf format and support 246 glyphs. Based on font metric, PassionSansPDam Heavy has usweight 900, width 5, and italic angle 0. This font is labeled as . PassionSansPDan font is one of Passion Sans font variant which has HeavyItalic style. This font come in ttf format and support 246 glyphs. Based on font metric, PassionSansPDan HeavyItalic has usweight 900, width 5, and italic angle -88. This font is labeled as . PassionSansPDao font is one of Passion Sans font variant which has ExtraBold style. This font come in ttf format and support 246 glyphs. Based on font metric, PassionSansPDao ExtraBold has usweight 800, width 5, and italic angle 0. This font is labeled as . PassionSansPDap font is one of Passion Sans font variant which has ExtraBoldItalic style. This font come in ttf format and support 246 glyphs. Based on font metric, PassionSansPDap ExtraBoldItalic has usweight 800, width 5, and italic angle -88. This font is labeled as . PassionSansPDaq font is one of Passion Sans font variant which has Black style. This font come in ttf format and support 246 glyphs. Based on font metric, PassionSansPDaq Black has usweight 900, width 5, and italic angle -88. This font is labeled as . PassionSansPDar font is one of Passion Sans font variant which has BlackItalic style. This font come in ttf format and support 246 glyphs. Based on font metric, PassionSansPDar BlackItalic has usweight 900, width 5, and italic angle -88. This font is labeled as . 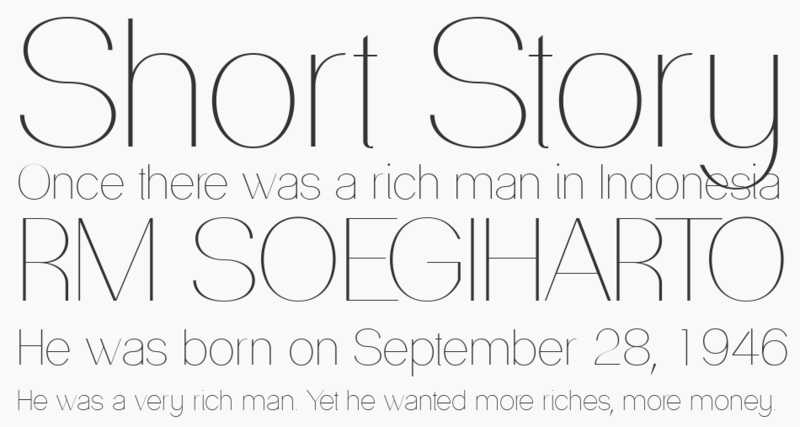 PassionSansPDba font is one of Passion Sans font variant which has HairlineSmallCaps style. This font come in ttf format and support 247 glyphs. Based on font metric, PassionSansPDba HairlineSmallCaps has usweight 400, width 5, and italic angle 0. This font is labeled as . PassionSansPDbc font is one of Passion Sans font variant which has LightSmallCaps style. This font come in ttf format and support 247 glyphs. Based on font metric, PassionSansPDbc LightSmallCaps has usweight 400, width 5, and italic angle 0. This font is labeled as . PassionSansPDbe font is one of Passion Sans font variant which has BookSmallCaps style. This font come in ttf format and support 247 glyphs. Based on font metric, PassionSansPDbe BookSmallCaps has usweight 400, width 5, and italic angle 0. This font is labeled as . PassionSansPDbg font is one of Passion Sans font variant which has RegularSmallCaps style. This font come in ttf format and support 247 glyphs. Based on font metric, PassionSansPDbg RegularSmallCaps has usweight 400, width 5, and italic angle 0. This font is labeled as . PassionSansPDbi font is one of Passion Sans font variant which has SemiBoldSmallCaps style. This font come in ttf format and support 247 glyphs. Based on font metric, PassionSansPDbi SemiBoldSmallCaps has usweight 400, width 5, and italic angle 0. This font is labeled as . PassionSansPDbk font is one of Passion Sans font variant which has BoldSmallCaps style. This font come in ttf format and support 246 glyphs. Based on font metric, PassionSansPDbk BoldSmallCaps has usweight 400, width 5, and italic angle 0. This font is labeled as . PassionSansPDca font is one of Passion Sans font variant which has OutlineLight style. This font come in ttf format and support 56 glyphs. Based on font metric, PassionSansPDca OutlineLight has usweight 400, width 5, and italic angle 0. This font is labeled as . PassionSansPDcb font is one of Passion Sans font variant which has OutlineHeavy style. This font come in ttf format and support 56 glyphs. Based on font metric, PassionSansPDcb OutlineHeavy has usweight 400, width 5, and italic angle 0. This font is labeled as . PassionSansPDcc font is one of Passion Sans font variant which has Contour style. This font come in ttf format and support 56 glyphs. 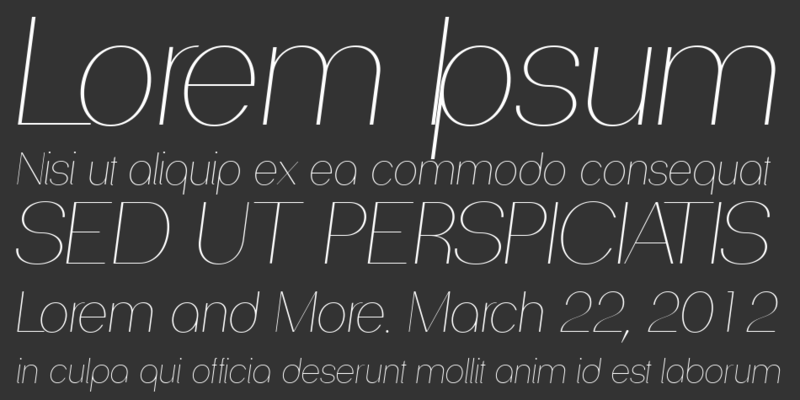 Based on font metric, PassionSansPDcc Contour has usweight 400, width 5, and italic angle 0. This font is labeled as . PassionSansPDcd font is one of Passion Sans font variant which has AccentOuter style. This font come in ttf format and support 56 glyphs. Based on font metric, PassionSansPDcd AccentOuter has usweight 400, width 5, and italic angle 0. This font is labeled as . PassionSansPDce font is one of Passion Sans font variant which has AccentCenter style. This font come in ttf format and support 56 glyphs. Based on font metric, PassionSansPDce AccentCenter has usweight 400, width 5, and italic angle 0. This font is labeled as .